What is the need for good packaging? Deals in the automotive business and want to boost your sale? Want to earn a good profit? Want to highlight your brand in the market? Really you want all that? Well! There is one solution to all your problems. What is the solution? Very easy way to earn a good profit is to design and wrap your product in healthy packaging which at beauty and grace along with safety. Your product packaging is the tool that you can use to cast a spell on the buyers’ heart and mind by-products enchanting look and serviceable packaging. Now you must be a thing of that how one can design such a perfect packaging. Well, let me introduce you with an ideal platform that we help you to earn good business by offering good packaging. 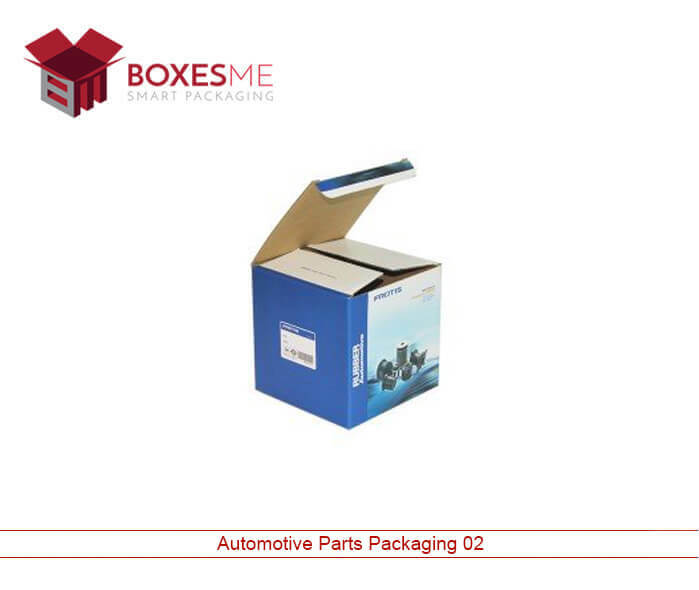 BoxesMe proffers a wide range of automotive parts packaging at a wholesale rate with full customization and printing option. 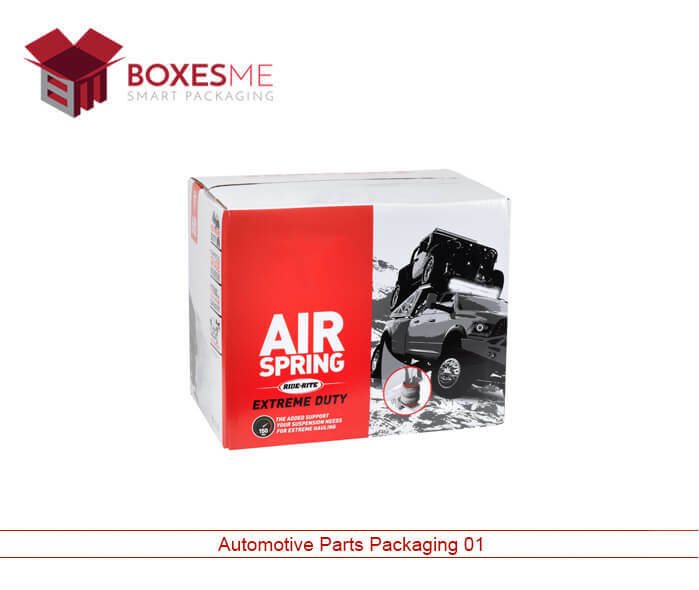 The automotive industry has to send and deliver automotive parts to different areas around the world and the city for that packaging is required. 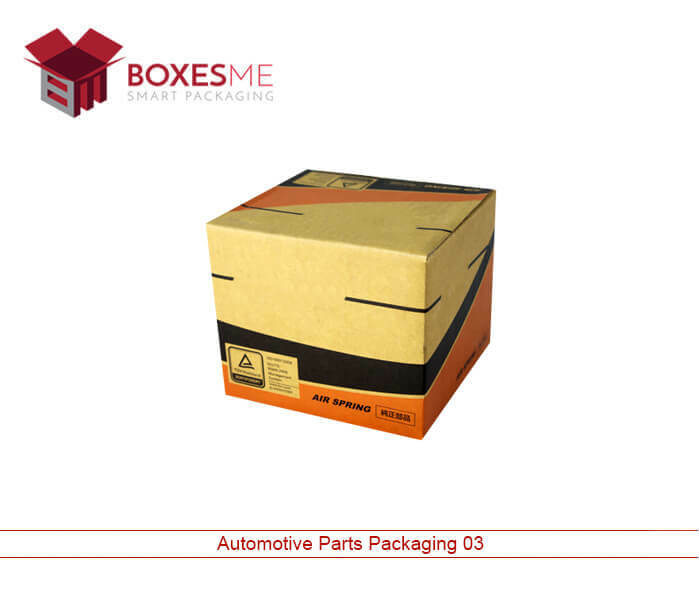 A good, strong, stylish packaging helps to deliver parts and goods in a graceful and secure way. Now get all luxuries at one place. BoxesMe is one stop shop for your desires and needs. 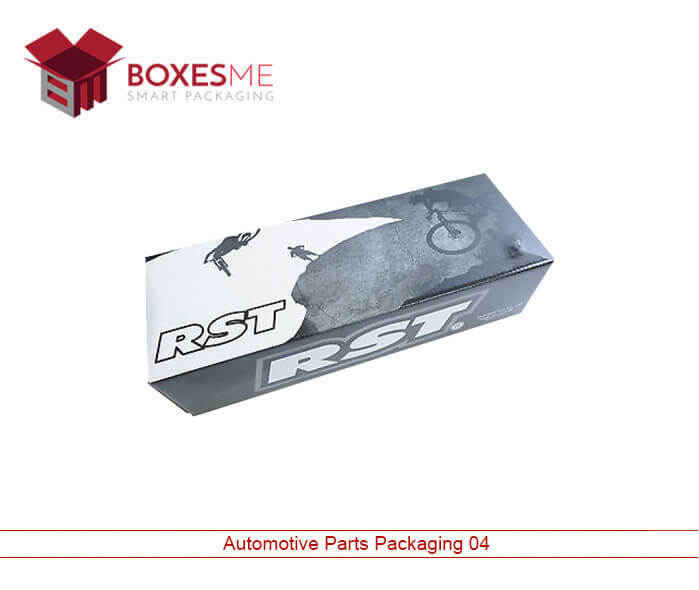 It is an ideal platform where you can design custom made automotive packaging boxes at reasonable rates. These boxes are available at a wholesale rate these boxes are profit boosters and sale boosters that help you to earn a healthy profit. At BoxesMe you are provided with the number of choices where you are free to design your desire boxes in all loveable looks. Design boxes with gold foiling, silver foiling, aqueous coating at a wholesale rate with full customization options. 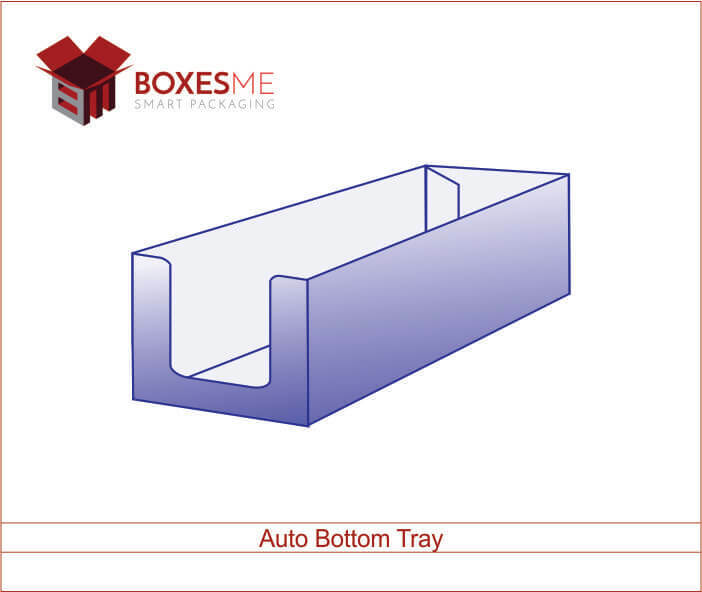 kraft, cardboard, corrugated, die cut window boxes are available in all sizes that fit to your packaging need. 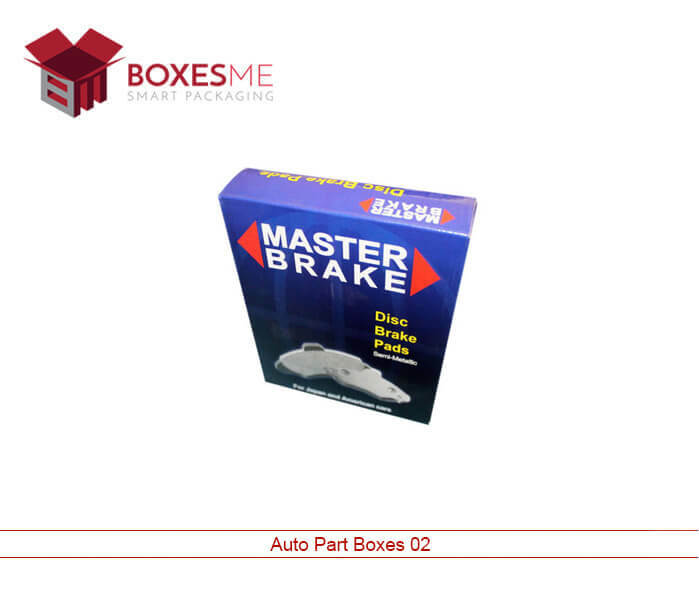 These tailor-made boxes come with printing option where you are free to design and print your boxes with your product detail, company logo, and contact details. 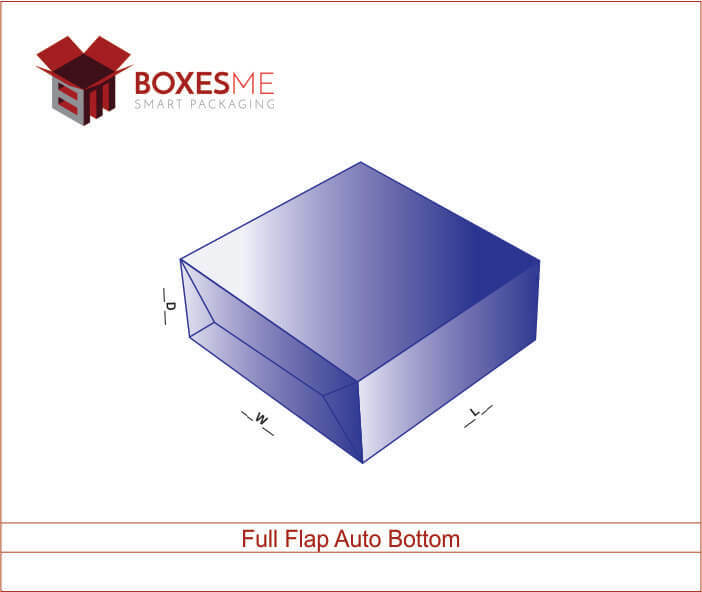 BoxesMe is the name of quality. 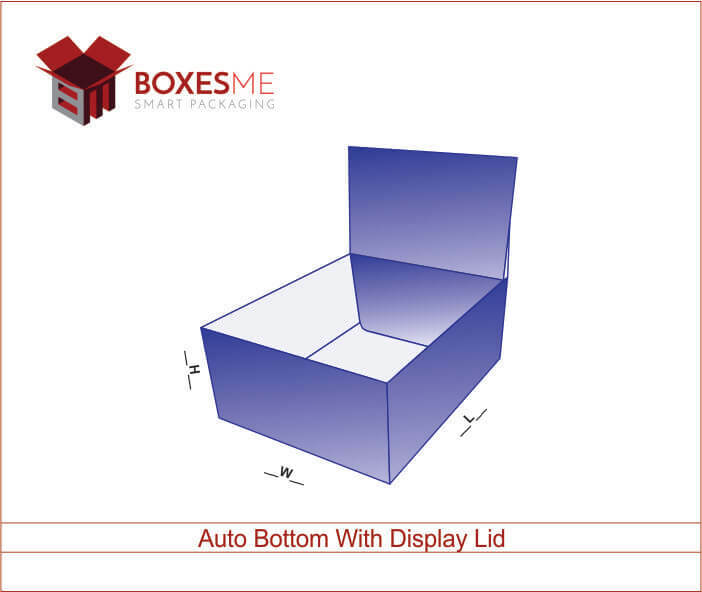 We proffer a wide range of boxes in your desired colors and shapes. 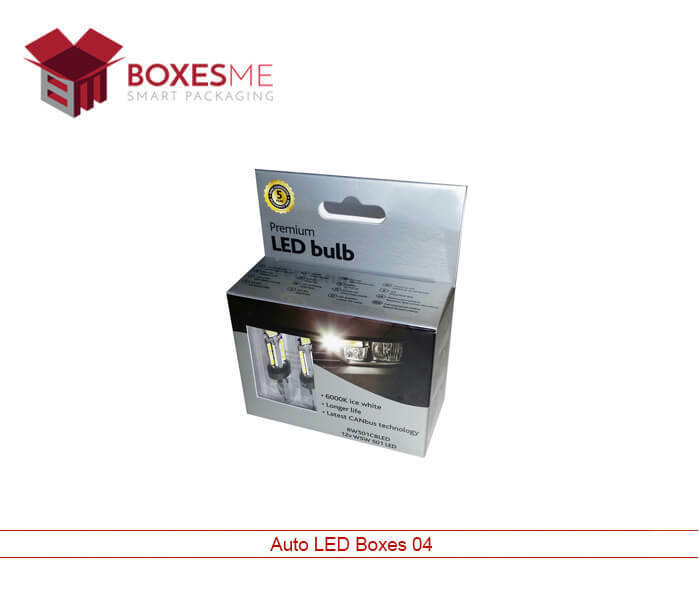 These boxes reduce the chance of damage and loss and ensure the safety and also increase your sale. Window boxes allow buyers to have a look of the product before buying it. These boxes allow your product to fly from shelf to the hands of the shoppers due to their attractive look. These boxes are best for shipping purpose as well they are strong boxes with trays that secure and fix the product in them and reduces the chances loss.